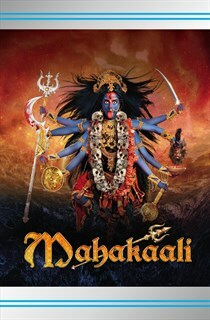 The show unfolds the story of the most revered and fiery goddess Kaali. She is known as the great cosmic power of time and the ultimate destroyer of evil , paving the path for the positive and new beginnings. The worship of Kali calls for complete surrender, leading to eradication of limitations and opening the inner self and making one powerful enough to fight evil. Watch the magic and enigma that makes Kaali, the mother of all goddesses.